My business servers need to be safely placed at Cablenet’s facilities. No problem. 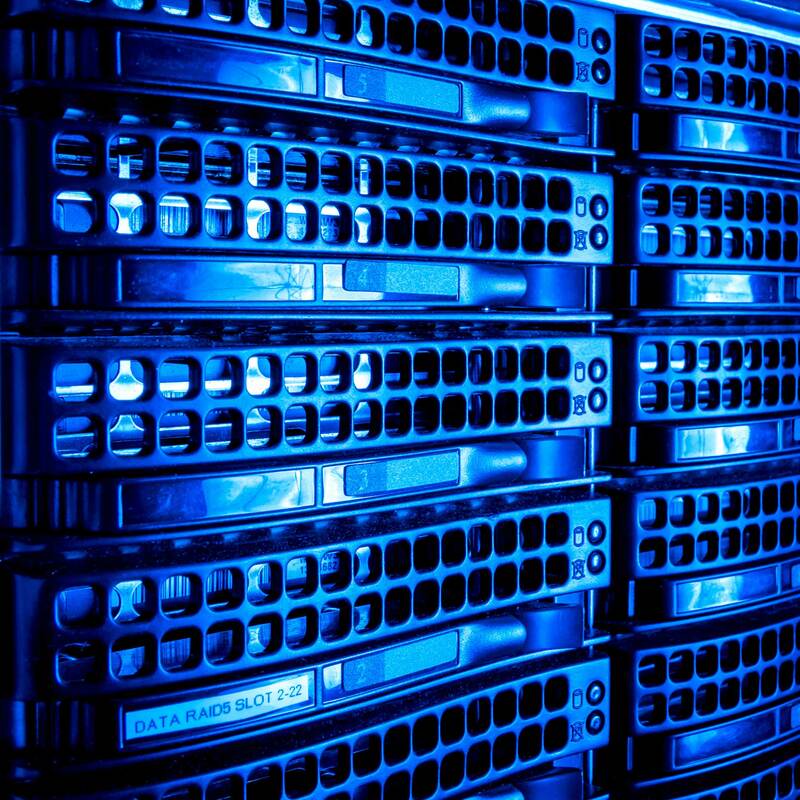 Our Colocation Service provides your business with the possibility of placing your own servers on standardised racks, in our Data Centre. Cablenet’s Data Centre is connected to its national and international network with multiple 10G links, enabling connectivity to all of Cablenet’s points of presence and beyond. Our privately-owned Tier-3 Host Data Centre uses state-of-art fiber technology. Additionally, Cablenet’s Data Centre is independent in respect to power feeds, thus, highly reliable. The combination of electricity and dual diesel generators (dual independent feeds) through central modular UPS systems (2N+1) ensures our Data Centre’s high availability. Cablenet’s Data Centre is specially designed so as to provide your servers with a proper high security hosting environment. Advanced fire detection, cooling, surveillance and controlled access systems ensure Cablenet’s Data Centre high quality of services. By placing you servers in Cablenet’s Data Centre, your business also benefits from metered power charging. Power consumption is charged in addition to your Collocation Monthly Fee: a power-meter is installed by Cablenet on your feed for measuring your actual consumption. In this way, you avoid having to pay power costs that do not correspond with your exact usage. We simply offer you peace of mind. Money: in Cablenet’s Data Centre, you only pay for what you consume. Your investment in our Data Centre is secure because we protect your infrastructure and data to the highest level. Time: due to our uninterruptable power supply, your servers will never be down. Your continuous online presence will always be secured. Providing visual verifications to assist in remote troubleshooting. Power cycling a router, server or switch and soft-booting a server. Executing onsite diagnostics according to instructions. Additionally, you can now make use of the flexible Premium SMS 8120 support service: you just send us the name of your company and we call you to solve any issue you face. We are always here to support your any service request or reply to any questions you might have. Just call us at 120 (or 357 22 260120 from abroad) or email us at info@cablenet.business. Your request will be swiftly transferred to one of our experienced Sales Account Managers who will get back to you and propose a unique solution for your business needs.